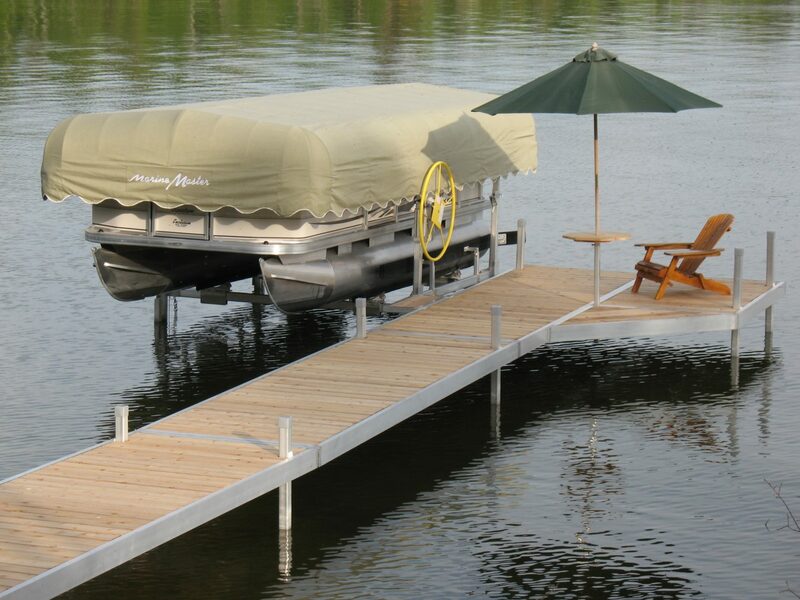 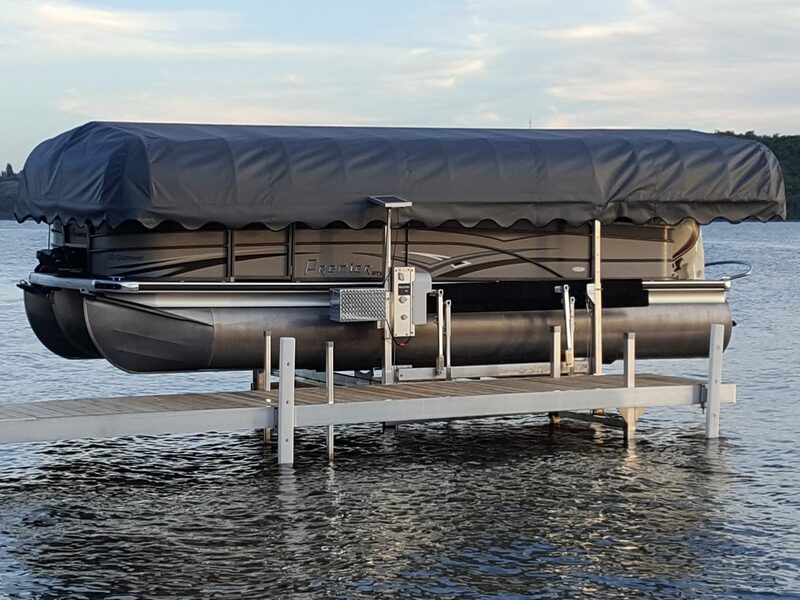 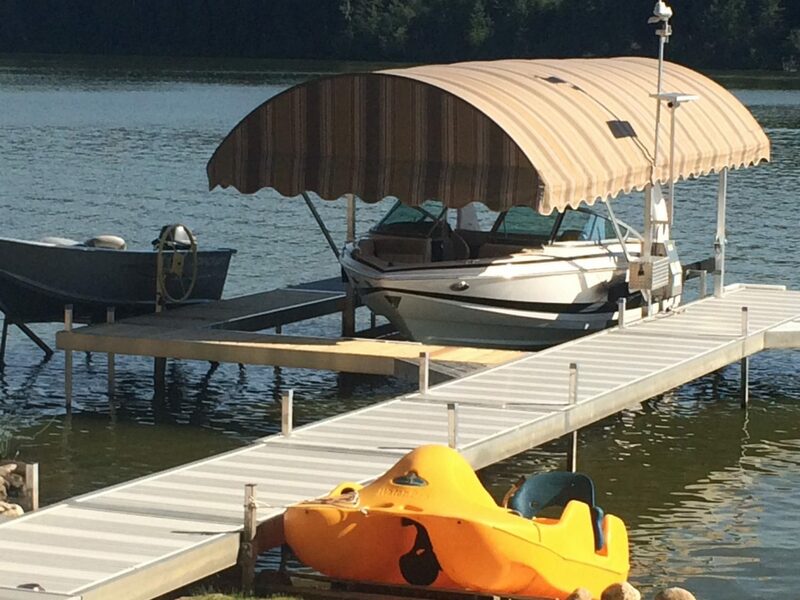 A Marine Master Vertical boat lift allows you to lift your boat out of the water at any height that you require based on fluctuating water levels. 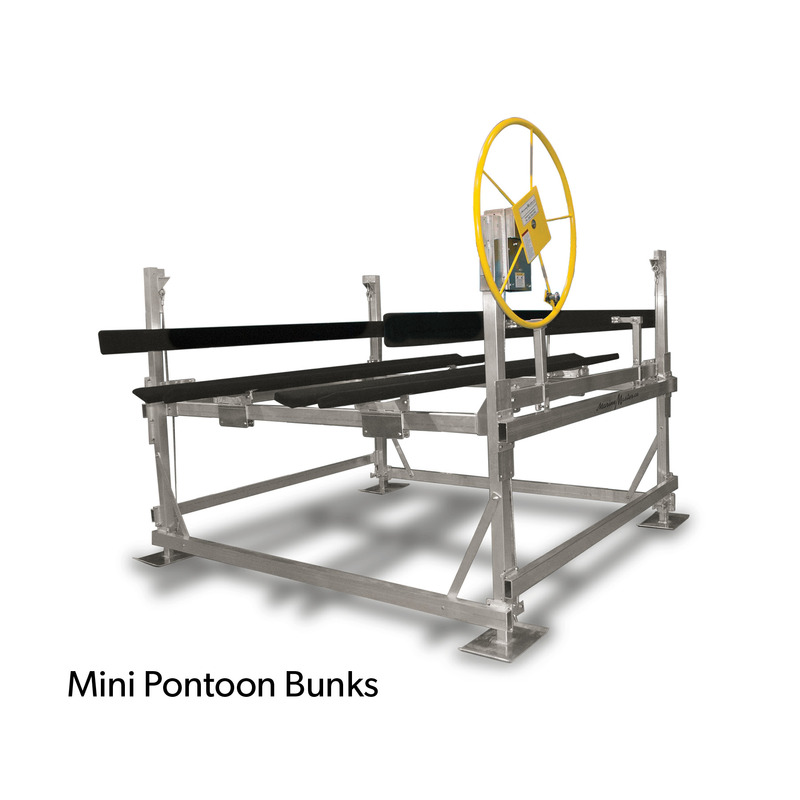 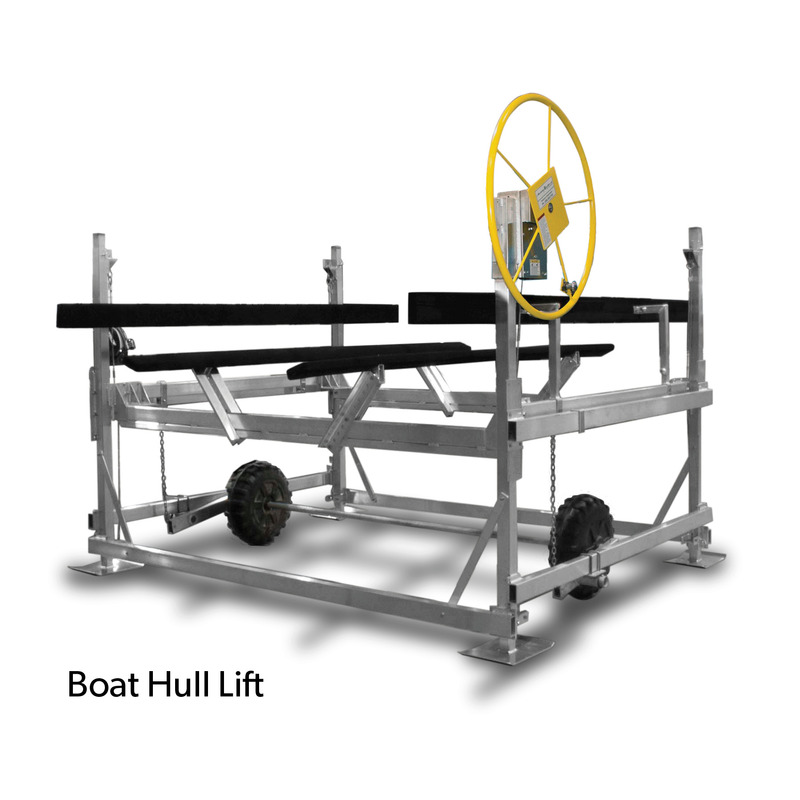 These lifts come in various weight classes to accommodate most lifting requirements you may have. 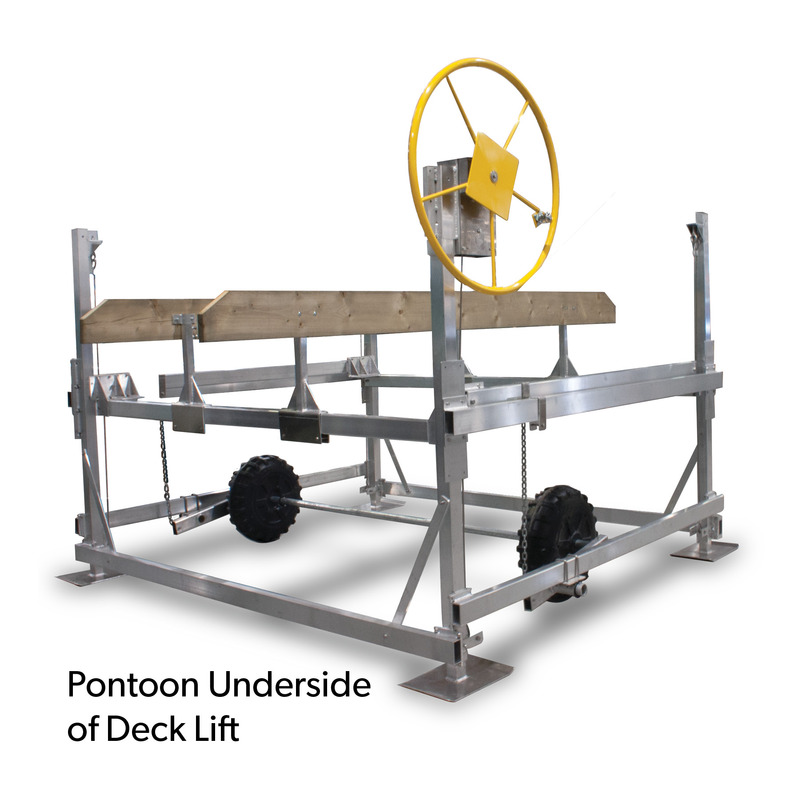 Our vertical lift model is one of our most popular choices among lifts.